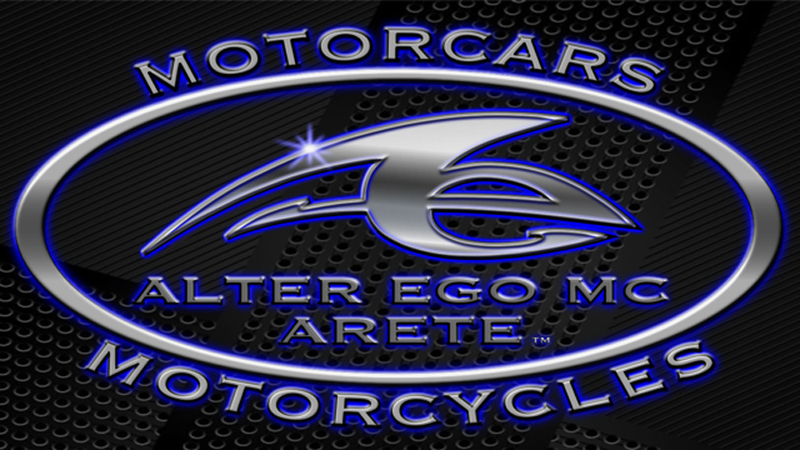 alteregomc.com is taking the Leadership Role in centralizing and refining information about Coachbuilding across the big blue planet we all call home. If you live outside of the United States of America or its Territories or Holdings, this is the Page where you should apply for membership. if you would like to join as a member of Coachbuilders International Friends and Associates, join by paying for your Membership below. After making your payment below, please email linda@alteregomc.com with a fifty word narrative about yourself that you would like to appear in your listing here. Also include your contact information you want listed, but, that will not count toward your fifty word maximum in your profile. Listing your contact information is our little gift to you. As soon as possible after your information appears in our email we will list your information here on this page. If you join before the end of April 2020 you'll be a Charter Member, and, you will never have a membership increase throughout your lifetime so long as you renew your membership every year on or before the anniversary date of your membership which is the first day your profile appears on this Page. If you would also like to donate, we would be deeply appreciative. Thank you.